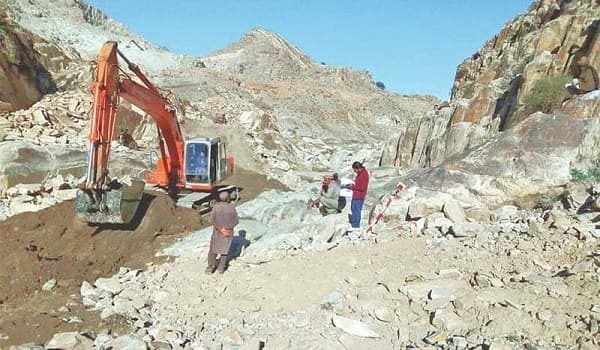 Islamabad: Mohmand Dam will be completed in six years’ timeframe, a news source quoted Water & Power Development Authority (Wapda) Chairman Lt-Gen (retd) Muzammil Hussain as saying. Hussain informed the Senate Standing Committee on Water Resources about this new development. He said that the dam will take a time span of five years and eight months for construction. The Wapda Chairman added that the use of modern technology can further reduce this timeframe. He remarked that the tribespeople of Mohmand Agency deserve appreciation for their cooperation with the project. For the construction, the government will source 40% of the engineers locally. Foreign engineers, meanwhile, will help with capacity building, and assist in training local technicians. The meeting also discussed the Chiniot Dam project. Wapda officials informed that its concept paper has been approved. Meanwhile, three alternative sites for the dam, apart from Chenab River, are also under consideration.